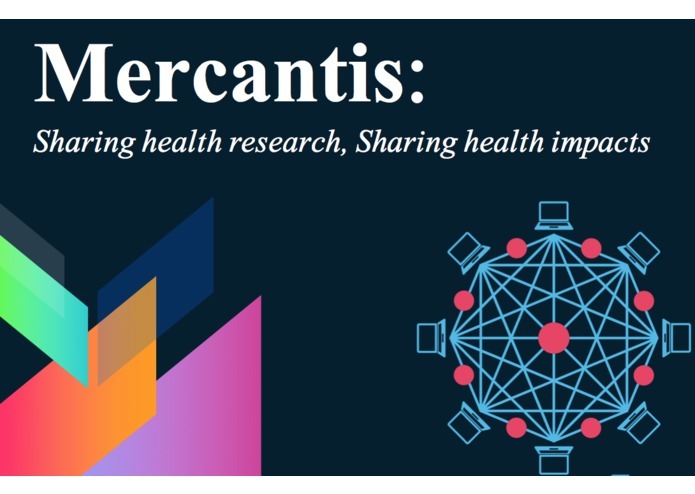 Mercantis provides a secure marketplace for verified medical research and EMR data. Health research while necessary, is inefficient and costly. Why? In part, because public datasets are not aggregated and key terms are not easily searchable. As much as 85% of medical research is redundant, costing us nearly $200 billion annually. The only way to get a specific dataset from a scientist is to personally ask researchers. Unfortunately researchers are often reluctant to share because it is risky and they are not being compensated. The privacy and security of health data also poses a large ethical concern. Studies show that more than 80% of consumers are willing to share their health data for research—but it must be private and secure. Lastly patients have had little control over their health information. In research, participants are paid for their data but are then separated from any future use of that data. Mercantis offers a novel Ethereum-based solution with a React frontend. After receiving the participant’s consent, the researcher uploads the participant’s health data onto the blockchain as an electronic health record. Within the application, other researchers can obtain this raw de-identified data by paying the source researcher and participant a nominal fee.